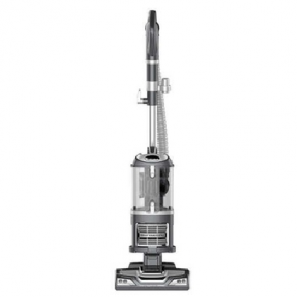 Shark Navigator Professional Lift-Away Upright Vacuum (Manufacturer Refurbished) Only $64.99 Shipped! 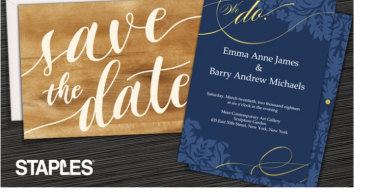 Custom Same-Day Save the Date Cards or Wedding Invitations up to 61% off! Get 25 for Only $9.99! Hurry! 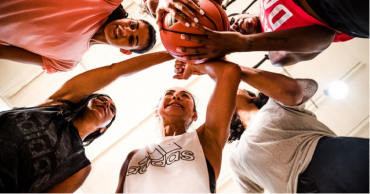 Groupon: Get a $35 Adidas eGift Card + $15 Promotional Credit for Only $35! 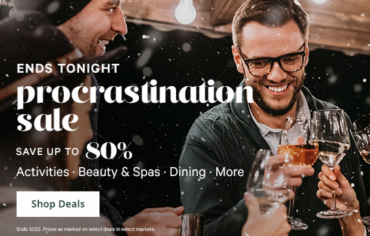 Groupon: Take an Extra 25% off Things to Do, Restaurants, and More! 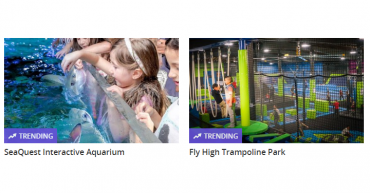 Grab Now for Winter Break! HOT! 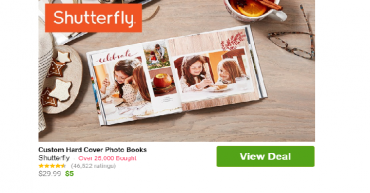 Groupon: Get a Shutterfly 20-Page 8″x8″ Custom Hard Cover Photo Book for Only $5.00! 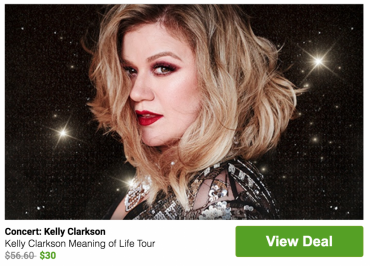 Utah Readers: Kelly Clarkson Tickets Just $30.00 On Groupon! 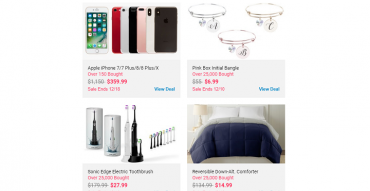 Groupon Cyber Monday Deals are Back! 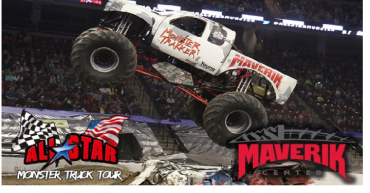 Fun Gift Ideas at Low Prices! Today Only!